English lessons are taught in class and in small groups. We consolidate and build upon reading and writing skills which are started in Reception. We use synthetic phonics as our main approach, incorporating other methods of teaching and learning depending on the learning styles of the individual child. Weekly spelling tests are introduced to reinforce knowledge of keywords and common spelling patterns used in the English language. The children are encouraged to develop a neat cursive style of writing and take pride in the presentation of their work. Mathematics lessons build upon the children’s knowledge with lots of practical and oral work. By the end of Year 1, the children have a solid understanding of basis number, addition, subtraction and number bonds which is essential for future learning. Some of the more practical maths topics including measures, shapes and time are taught in small groups by a maths support teacher. During the week the children also participate in ICT, Music, Ballet or Martial Arts and P.E. lessons, all taught by specialist teachers and support staff in specialist teaching areas. Additionally, ICT is taught in both the ICT suite and by using laptops, iPads and other equipment inside and outside the classroom. All this, along with a structured R.E. and P.S.H.E programme, ensures the children develop well academically, creatively and socially through the year and are ready for the next step in Year 2. All children take part in Drama with their class teachers. 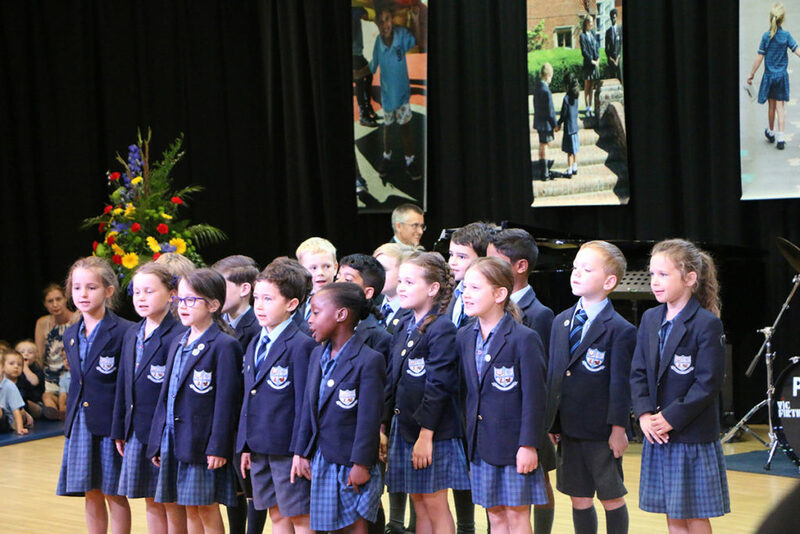 This may be curriculum based or a more formal occasion such as Harvest, Christmas productions or Form Assemblies. Parents, families and friends are encouraged to attend these events. 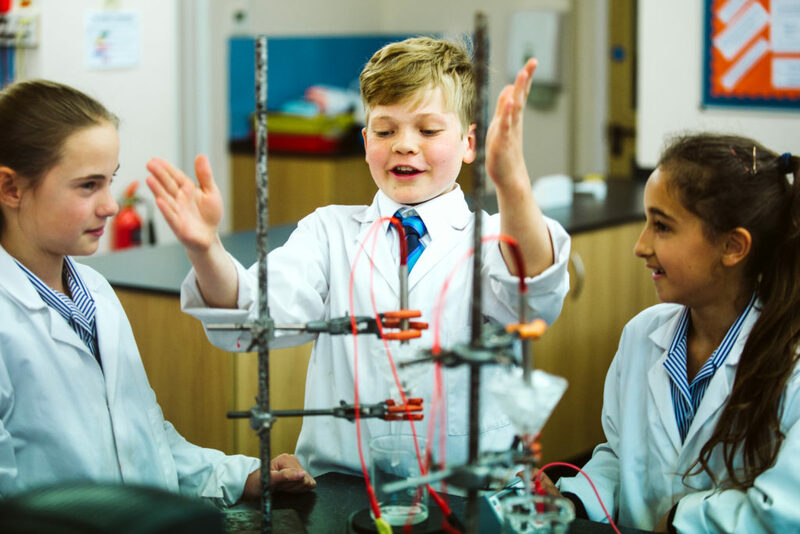 The children enjoy a varied curriculum and academic skills are developed through carefully planned Schemes of Work, which follow the National Curriculum. 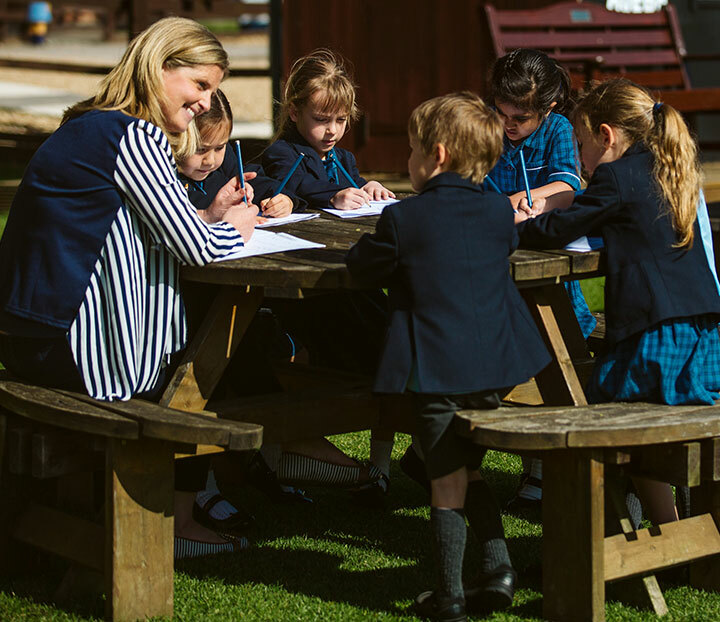 An emphasis is placed on building the children’s confidence in tackling reading, writing and mathematics in a supportive and caring environment with the help of a dedicated and professional team. Forest School continues to form part of the outdoor learning experience on a weekly basis.